Don’t lose your cool. 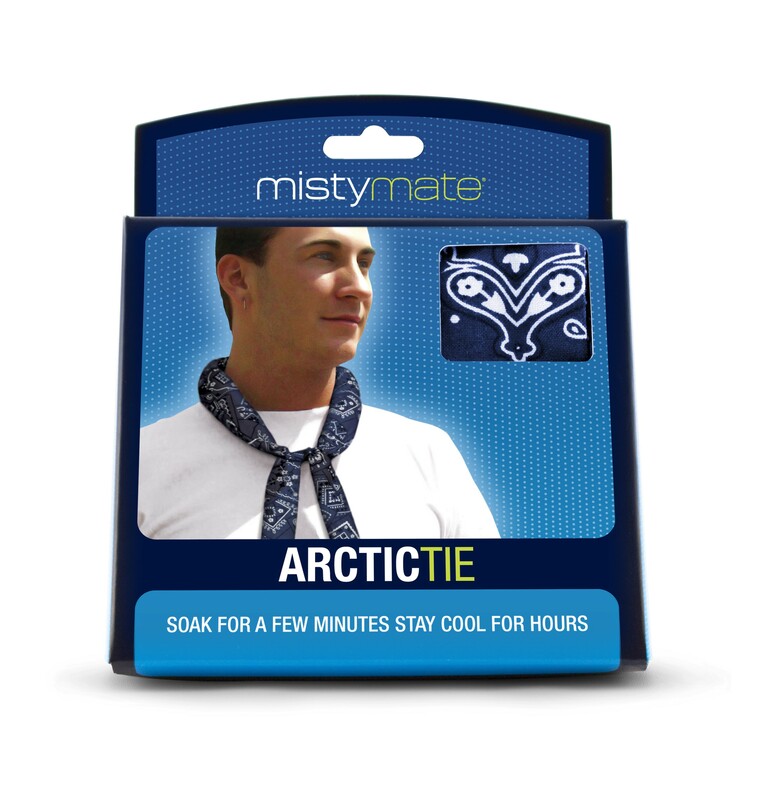 The Arctic Tie will keep you cool for hours when you’re out in the sun or sand. Cooling crystals in the fabric absorb and hold up to 200 times their weight in water, keeping the bandanna cool for hours. Ideal for use while gardening, outdoor work, golfing, sporting events/activities. • Can be used over and over again! Our factory got to over 100 degrees the safety committee bought these foe everyone. they are great I have been looking for them for me now that I'm retired.